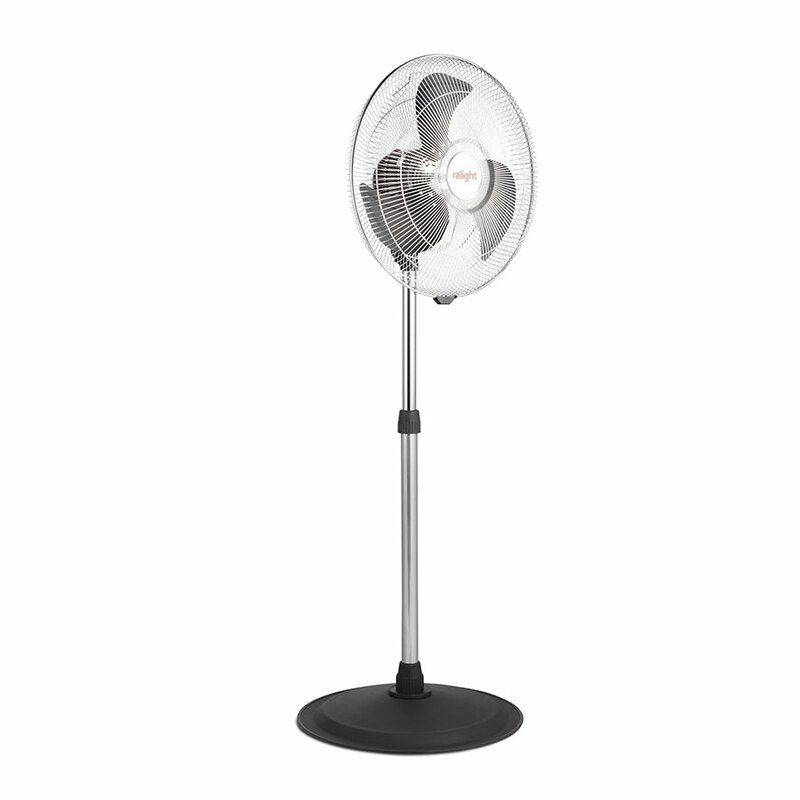 The Ralight® stand fan is the most widely used. This fan may be placed there, where it is most needed. 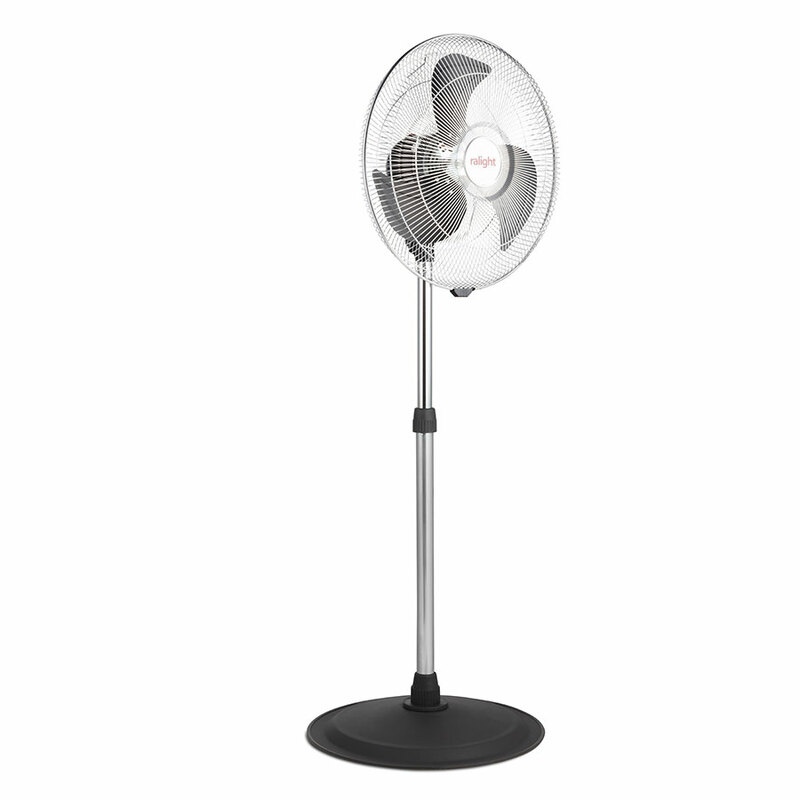 Because of its adjustable foot, a Ralight® stand fan can easily be adjusted to the required height.